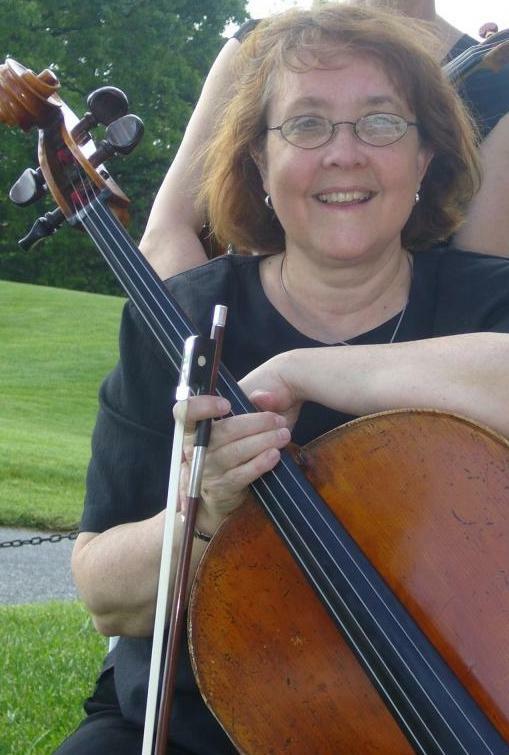 http://www.desymphony.org- information on Mrs. Everill's Delaware Symphony Orchestra - what's coming up, how to buy tickets, etc. http://www.cello.org/bass.gif Manuscript paper - in case you want to write your own music!!! So, shouldn't you be practicing??? ?